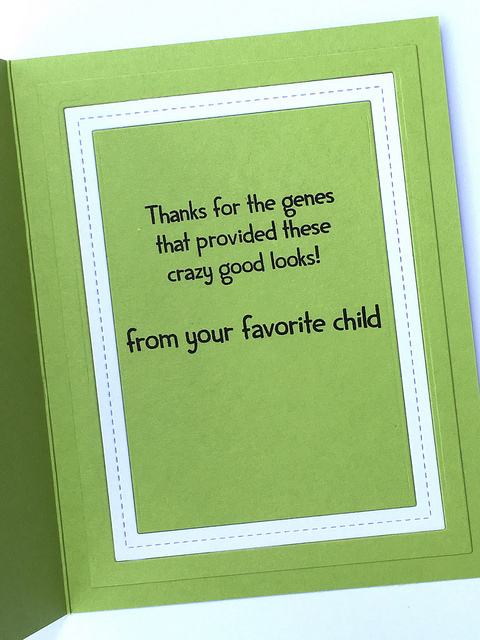 I'm popping in to wish my dad a Happy Father's Day and share the card I made for him. I used Lawn Fawn and Simon Says stamp products for the die cutting and stamping. I love the Lawn Fawn Puns Galore Stamps and Matching dies and finally got to use this set. I combined that with stitched rectangles and frames for the card front. On the inside I actually used a Simon Says Stamp Set called Mothers Day Zingers. These sayings really make me laugh. I would like to enter my card in the Paper Player's Challenge. It is a CAS Celebration challenge to celebrate their 300th! Absolutely adorable, Katherine! This is such a cute image and sentiment...and I LOVE the inside! Thank you for joining The Paper Players in our 300th challenge! 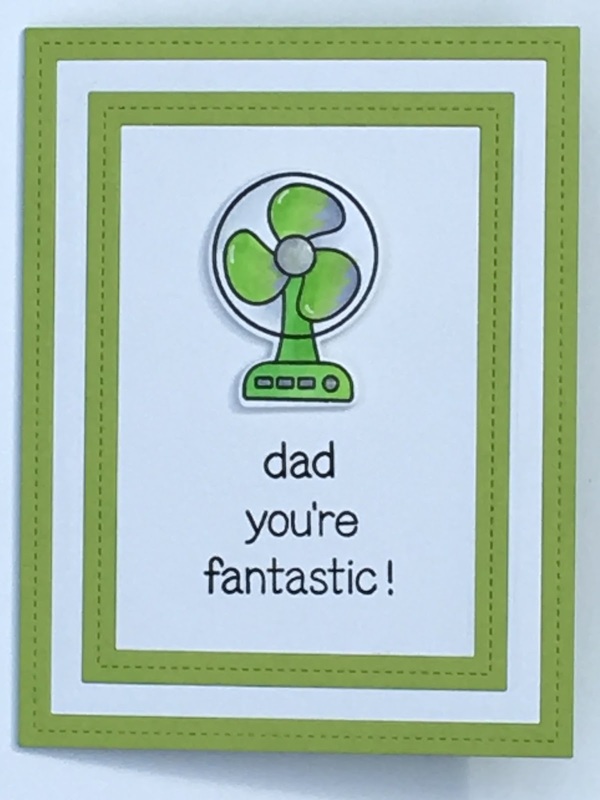 So sweet for Father's Day! That is a wonderful day to celebrate,too.Thanks for celebrating our 300th anniversary with us at The Paper Players! Passionate is a great word to describe me. Whether it is taking care of my family, hanging out with my husband, stamping, crafting or leading my school . . . I do it all with Love! Favourite Sites I like to Visit! We Love to Visit . . .